When you think of a Detox, what comes to your mind? Do you think of terrible tasting juices which make you feel like throwing up afterward? Do you think of bitter gourd juice which tastes like cat urine? 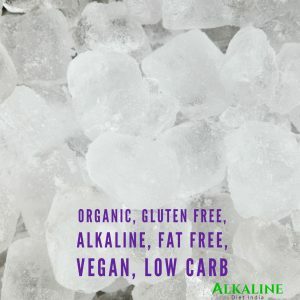 Chief Alkavore and Food Scientist at Alkaline Diet India. I’ve been detoxing for over 5 years now and I can honestly say that me and hundreds of my students love detoxing. The outside world has ruined the word Detox for everyone. 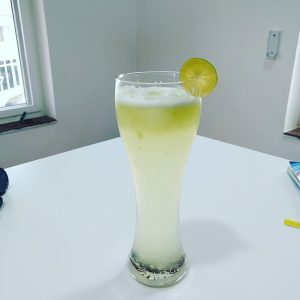 They talk about this juice fast that is close to impossible to pull off unless you can spend 8 hours in the kitchen each day and talk about the benefits as if they will give you nirvana. 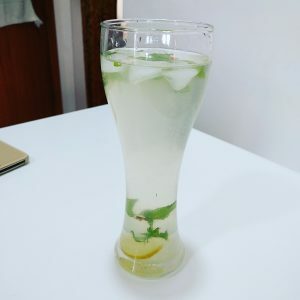 The truth is that a detox can be done in 10 mins each day and can be enjoyable, that is why I have been able to do them consistently for so 5+ years. There is a joke that goes around in the Health & Wellness circles by spectators (not action takers). They say “Oh! you’re Vegan/Paleo/Fat Free/Low Carb, What do you eat?” in a sarcastic tone. Online, they send you photos like this one. Now, in the early days, there were times when I thought that Detoxing is all about sacrifice. 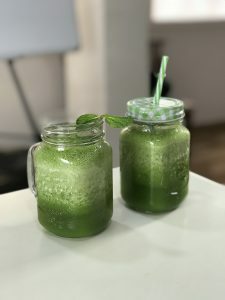 Detoxing, or for that matter, anything in the health space is not about sacrifice at all, in fact it is the opposite. Detoxing is about giving your body what it truly craves and wants. Your body craves to be in perfect health all the time, but chances are you have never felt what it is like to be in perfect health in a long long time. Most people have forgotten what it is like to be in perfect health and can’t even crave it. They need coffee to make them feel energised when their bodies can do that for them every day without any stimulants. If you’ve read about Detoxing online or you’ve done some other course before, you may have expectations and comparisons in your head. I understand that, but I ask you to suspend those thoughts for a little while. 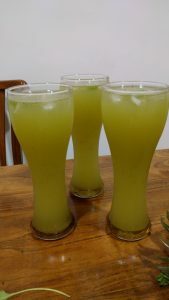 Before I go ahead, I want to share with you some pictures of the drinks I have on my Detox. As you can see, I am no photoshop magician, these are just pictures I took from a simple mobile phone camera to share on Instagram. All of these drinks are so easy to make that they hardly take 5 mins (max). All of these drinks taste amazing because they have been crafted after 10 years of research, trial and error, speaking to chefs, culinary specialists, smoothie experts and lots more. They also have phenomenal health benefits. I have never had a smoothie that tastes bad in the last 2 years, it just never happens, I can only make good tasting smoothies. Detoxing can be very enjoyable and provides tons of health benefits. The most common ones are lower back pain and joint pain. Back aches and joint pains are the most common one which go away after a detox. The next are brain fog and productivity issues, after a detox, you are usually hyper focussed and cut through 2 hours worth of work in 45 mins flat. Imagine the time saved and what you could do with 1 hour and 15 mins of extra time every day. I cover Detoxing extensively in my Alkaline Detox Program, you can enrol here. Why Brain Fog Can be Cured with an Alkaline Detox? Disclaimer : All information provided in this website is for information purposes only. Please consult a certified medical professional before taking any health decisions.